Small enough to take in the field, this pocket-sized survival essential will benefit everyone in a wilderness setting. With information on treating shock victims, abdominal pain, sprains, fractures, dislocations and much more, this is an inexpensive way to save someone's life! 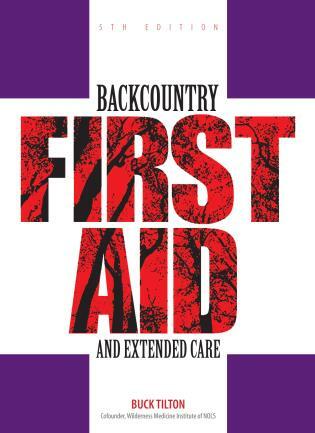 Buck Tilton, MS, WEMT, has more than thirty years of experience in first aid and extended care. 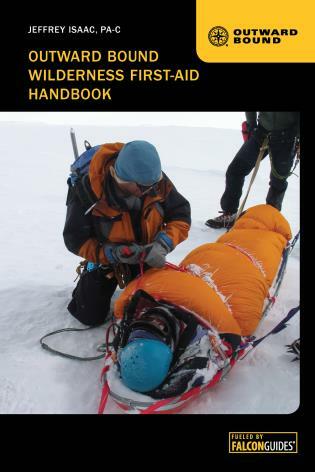 Known and respected worldwide, he has spent most of his adult life instructing outdoor enthusiasts in wilderness medicine. 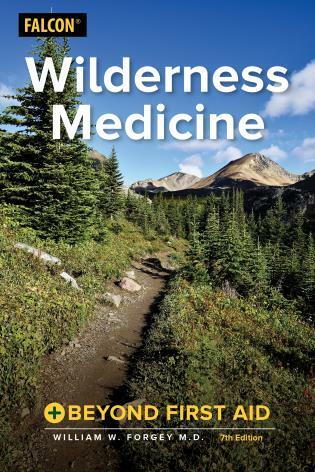 He is cofounder of the Wilderness Medicine Institute of the National Outdoor Leadership School in Lander, Wyoming. 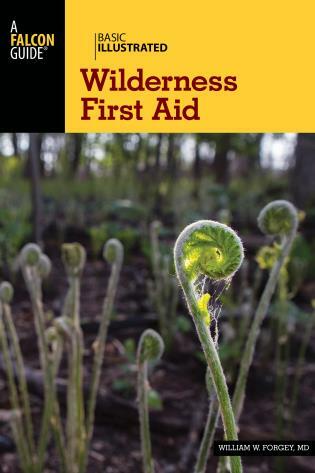 He has written more than 1,000 magazine articles and authored or coauthored twenty-four books, including Wilderness First Responder, Medicine for the Backcountry, and Basic Essentials Rescue from the Backcountry. In addition to his many writing and teaching responsibilities, Tilton serves as a medical consultant to Wisconsin Pharmacal Company in Jackson, Wisconsin. He lives in Lander with his wife, Kat, his son, Zachary, and his daughter, BaoXin Cheyenne. Wilderness Medicine Forgey, William W., M.D. 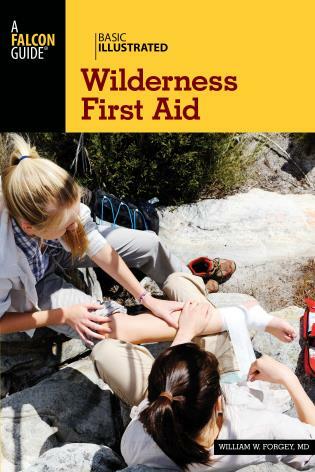 Basic Illustrated Wilderness First Aid Forgey, William W., M.D.